Olufela Olusegun Oludotun Ransome-Kuti, popularly known as Fela Kuti, in his lifetime poked his fingers into the eyes of military personnel and politicians decrying the exploits and carnage orchestrated within the walls of our territory. A global icon, musical maestro and Afrobeat legend whose inspiration was the puff of carbon burning beneath the shredded tobacco of cigarette on his lips. A wild, slim, enigma popularly known as Abami eda (the mysterious one) was the unwanted and fearless crusader in a rigourous and controversial position similar to the identity of the Jamaican Reggae Maestro, Robert Nesta Marley (Bob Marley) fighting tirelessly for the common man living under the raging oppression of a tyrannical regime. Fela encountered the brutal whips and incessant torture along with illegal imprisonment imposed on him for his tussle against authorities for the redemption of his people. Music was the tool of activism by the tone of his saxophone, the rendition of his lyrics erupting a provocative and sarcastic tone of humour beneath the grief of a battered society thriving on the peril of greed and corruption. An alluring rhythm of jazz, the infusion of high life was accompanied by the musical artistry of his band or Singers, Dancers, Guitarists, Saxophonist, Trumpeters, Drummers and Percussionists known as Africa 70 later renamed as the Egypt 80 band transcending a unique tone accompanied by an oscillating movement on stage transpiring a blend of African rave along with the sounds of western instruments we know as Afrobeat, a combination of Highlife and Jazz Fela pioneered. Fela the maverick, musician, human rights activist and Afrobeat pioneer was born on October 15 1938 in Abeokuta, Ogun State under the guidance of Olufunmilayo Ransome -Kuti, a feminist activist in the anti colonial movement and Israel Oladotun Ransome-Kuti, a protestant minister and school president, likewise the first president of the Nigeria Union of Teachers. Beko and Olukoye Ransome-Kuti were prominent doctors and Fela’s brother, in the same vein as Nobel Laureate for Literature, Professor Wole Soyinka, was the first cousin of Fela Anikulapo Kuti. Fela attended Abeokuta Grammar School, Abeokuta before moving to London to study music in 1958 at the Trinity College of music, after his declination to study medicine. Fela formed a band known as Koola Lobitos, in his days as a musical student infusing jazz and highlife together. Fela returned to Nigeria in 1963, reorganised his band Koola Lobitos while he trained as a radio producer for the Nigerian Broadcasting Corporation likewise playing his saxophone and trumpet along with Victor Olaiya and his stars. Fela travelled to Ghana in 1967 searching for new ideas to infuse into his music, this sojourn giving birth to the Afrobeat phenomenon infusing jazz and highlife. The implementation of this idea ensued Fela to take another adventureous sojourn with his band in 1969 to the United States of America on a vacation of ten months spent at Los Angeles, California. The vacation led to Fela’s discovery of the Black Power Movement through Sandra Smith (Sandra Izsadore) a strong member of the Black Panther Party. An experience that built Fela’s musical and political ideology which made him an influential figure by the liberal political knowledge he acquired after his experience and interaction with Smith. Fela and his band returned to Nigeria in 1970 renaming the band Afrika 70, whose lyrics were composed using the social issues as subject of their songs. Fela established the Kalakuta Republic as a community, a recording studio and a place of comfort for people related to the band which he declared as an independent state from Nigeria. A night club was organised for at the Empire Hotel for Fela which was named the Afro-Spot, later Afrika shine. Fela changed his middle name from Ransome to Anikulapo (I have death in my pocket) declaring Ransome was a slave name. Fela’s music evolved globally while he made the decision to sing in Pidgin English in Africa where local languages are divergent. His music was unpopular within the sphere of power and the Kalakuta overthrew the streets regularly. 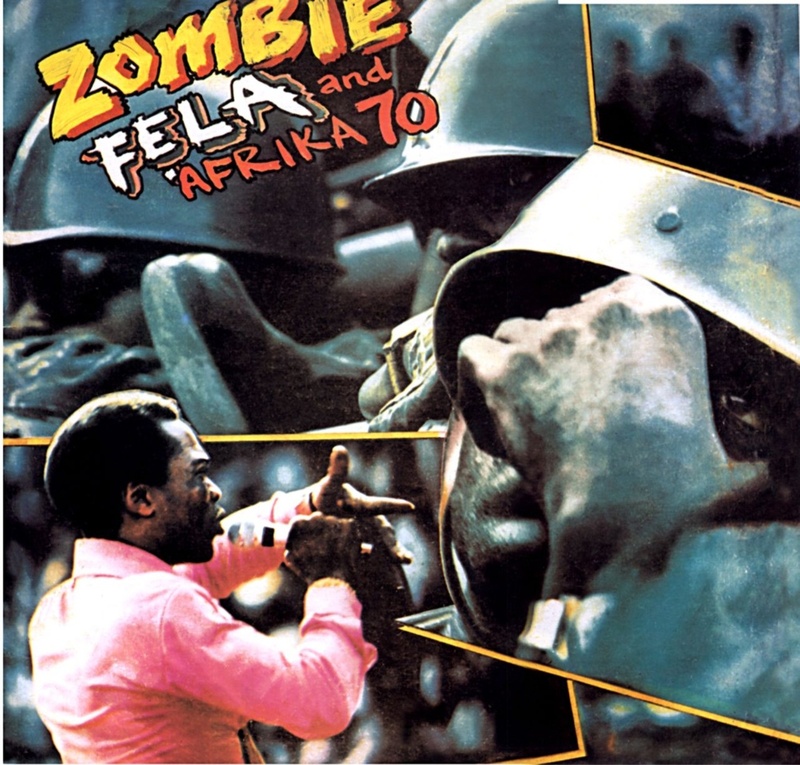 Fela released an album in 1977 titled Zombie, an attack on the Nigerian soldiers using the term to describe the military method. The album hit the airwaves and was a massive hit globally, the government furious with the album, the Kalakuta Republic subsequently attacked by soldiers. Fela was then tortured and severely beaten, his Mother thrown out of the window opposite the community sustaining fatal injuries. Kalakuta was burnt and destroyed along with Fela’s studio equipment and master tapes. It was an attack Fela asserted he would have killed if the the commanding officer had not intervened while he was beaten. Fela retaliated to the attack by delivering the corpse and coffin of his Mother to Dodan Barracks at the Lagos Residence of General Olusegun Obasanjo along with two songs “Coffin for head of state” and “Unknown Soldier”, reffering to the community being destroyed by unknown soldiers. Fela moved with his band to another residence to Crossroad Hotel while they moved on inspite of the destruction of the shrine along with the community. Fela was entangled maritally in 1978 with his women aside from his first wife, Remilekun Taylor he got married to in 1960 before Fela moved back to Nigeria in ’63. In the same year, Fela was banned from entering Ghana for the riot that broke out while performing Zombie. Fela’s musical group deserted him when there were uncertain rumours of Fela’s Presidential ambitions. Fela formed his party called Movement of the People (MOP) whose mission was to purge society of its corrupt and greedy ideology. 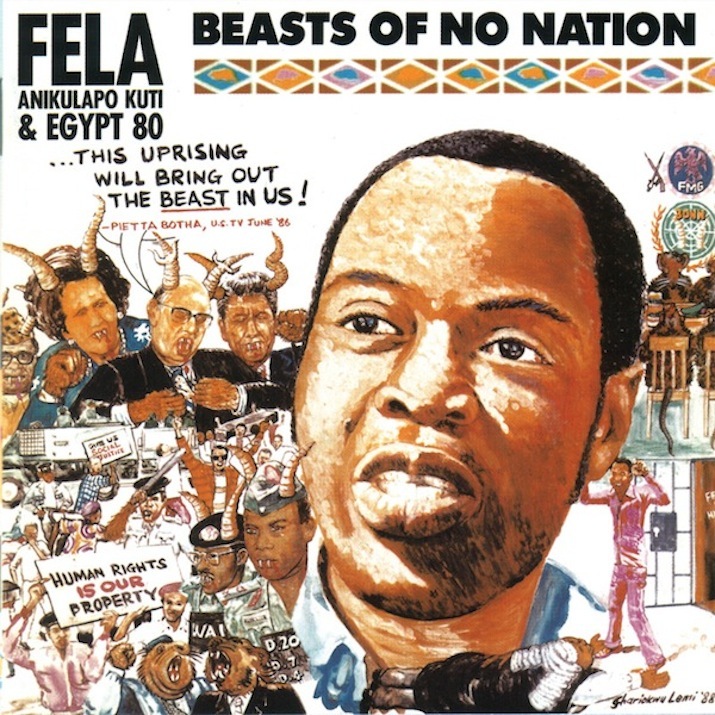 Fela enlisted himself for Presidency but his candidacy was declined, later creating a new band known as Egypt 80 reflecting on his reading of pan-African literature while he continued to record an album provoking the political authority. Fela was charged with currency smuggling under the government of General Muhammadu Buhari in 1984. 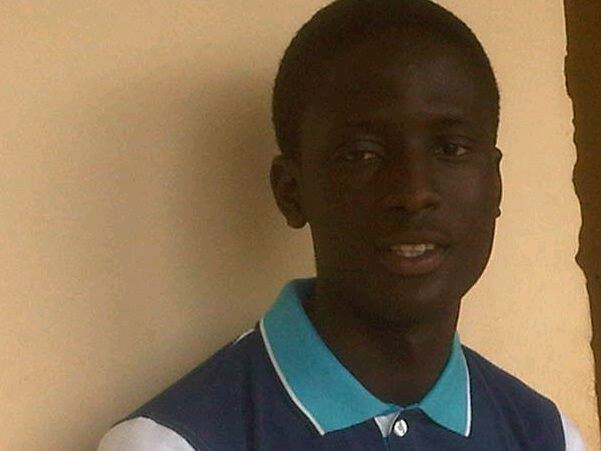 Amnesty International decried this claiming it was politically motivated. Fela was then jailed for twenty months and later released by General Ibrahim Babangida, but Fela continued to release albums despite rigours and controversies. 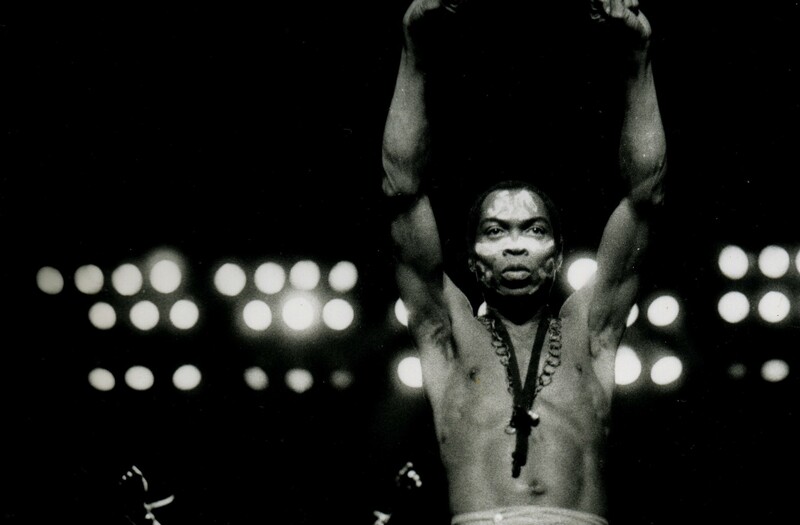 The prime of Fela’s musical success while he was politically active began in 1986 when he began to share the stage with Bono, Carlos Santana and the Neville Brothers. Fela stopped releasing albums in 1990. In 1993, he and four members of the Afrika 70 band were arrested for murder. Corruption battles were thick during the rise of General Sani Abacha and there were rumours of illness and that Fela was refusing treatment. Fela was pronounced dead on the 3rd of August, 1997 by his brother Olukoye Ransome-Kuti who revealed that Fela suffered a Kaposi sarcoma which was brought on by Aids. 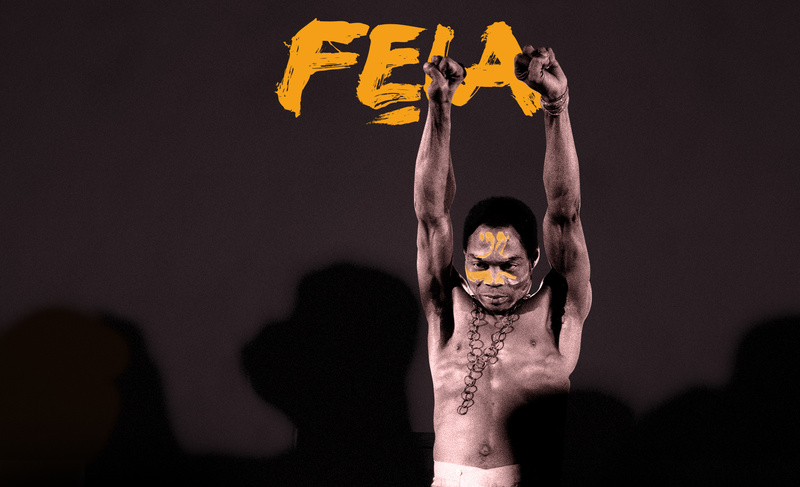 Fela’s ideology and style of music were still enacted and implored despite the controversial journey. Various songs are still aired from which we are reminded of an ideology he wanted to build with his music.